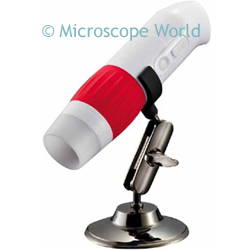 The MW1-LD2 is a low cost microscope / camera that is perfect for the classroom, daily quality inspection in manufacturing, or hobby use. MW1-LD2 camera can be held by hand, or in the included tripod. 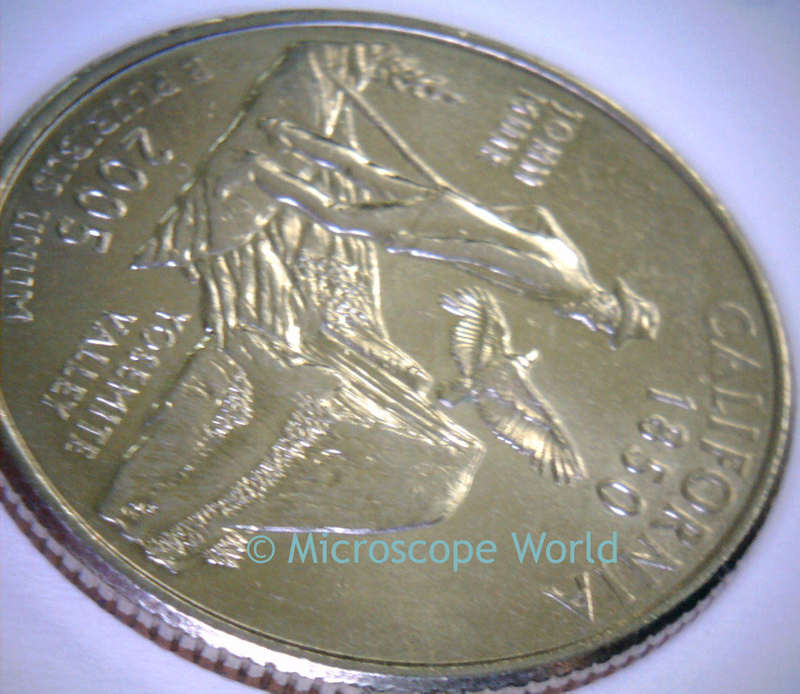 Image of a quarter captured with the microscope camera.